Dream up the most romantic getaway you can dream of. What came to your mind? White sand beaches and an almost too blue to be true ocean? 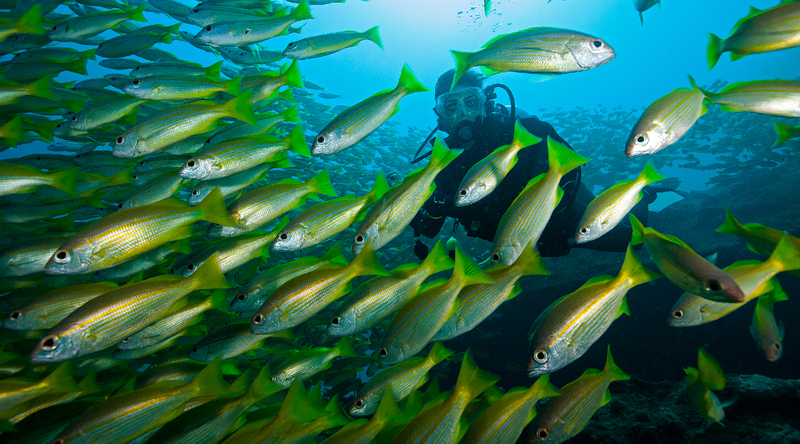 Excursions to deserted islands and dates with shoals of fish? Hammocks and the warm sun and cocktails under a palm canopy? Now this might be a romantic’s greatest fantasy, but what if the other person is an adventurer? In that case, let’s add some adrenalin for good measure. So think all of the above. Plus spotting exotic animals on big game safaris, nights spent in wild life reserves and champagne on a moonlit night in the African savannah. Congratulations! The result is a romantic holiday experience like none other that combines the warm glow of Seychelles with the untamed thrill of South Africa. 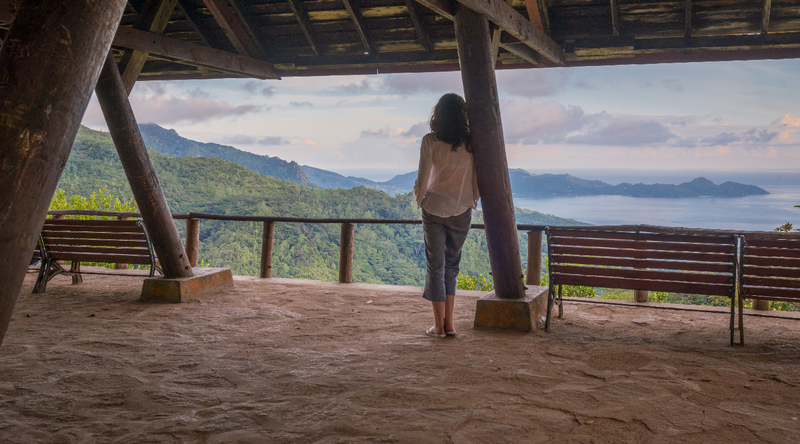 Our paean to love begins, fittingly, from your private costal villa overlooking the Indian Ocean in Seychelles. From the picture perfect coastline to the vibrant colours of the setting, there’s so much to take in. But don’t be overwhelmed. You’re going to make your home in this romantic environment for six unforgettable nights. 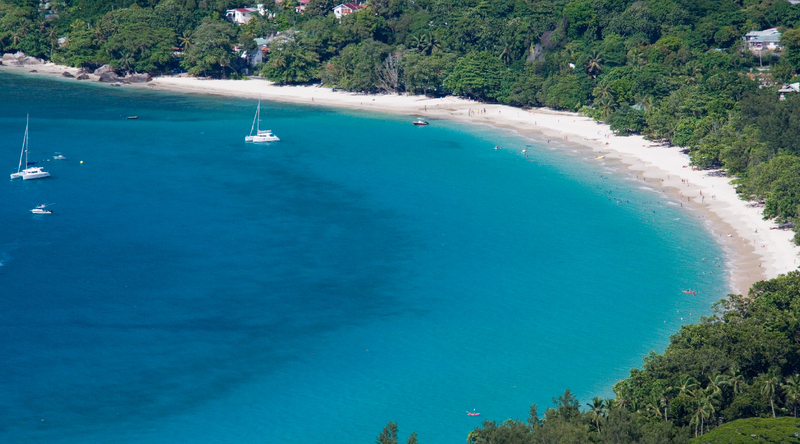 Here’s the secret to having a great time in Seychelles, especially when you’re there with your significant other. There’s a lot to do here, but sometimes, the best thing to do is nothing. There’s something incredibly liberating about the languid rhythm of life on pristine beaches with not another soul in sight. Don’t worry about dinner either. Private seafood barbecues and champagne can be arranged on the beach itself. Oh, did we mention that your villa comes with a private beach and a personal concierge? 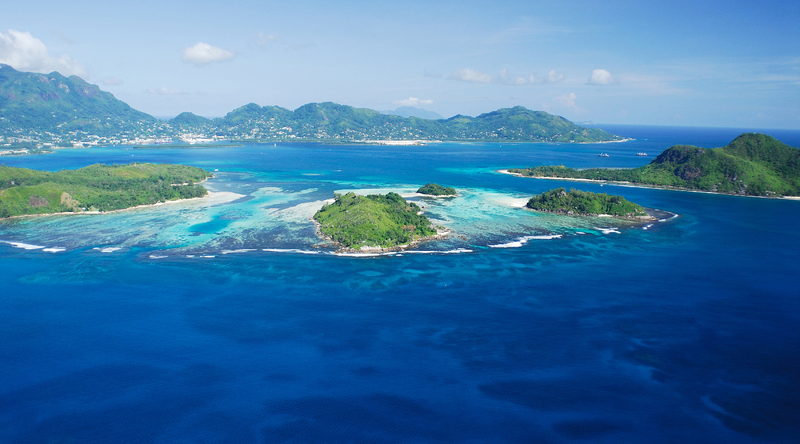 In case you do feel like you’ve had your fill of uninterrupted private time, Seychelles is waiting to floor you with its range of things to do. Welcome to the marine safari where you can snorkel with stingrays and turtles, in the shallow turquoise waters. Sail a boat to uninhibited islands where you’ll only be interrupted by the occasional pod of dolphins. 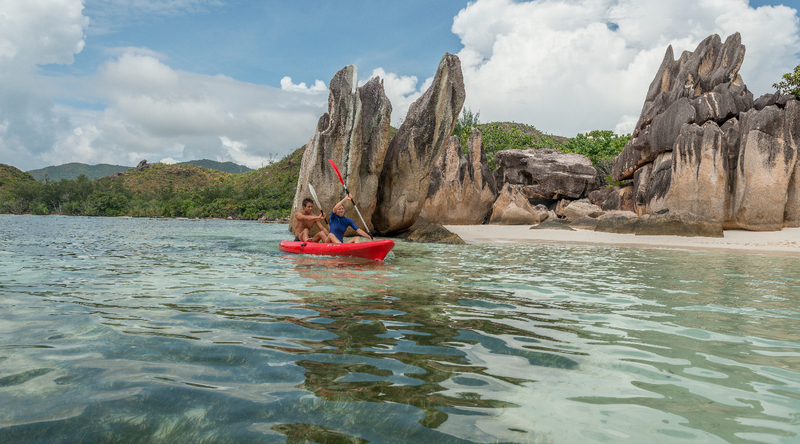 Cycle along La Digue Island without seeing so much as another human being for miles at ends. And if you’re still up for more exploration, the walking trails of Mahe islands, untouched by time, are the perfect setting to celebrate young love. Are you rearing to shift gears by now? Perfect timing, one would say. Our journey now takes us from the idyllic shores of Seychelles to Nelspruit, South Africa – on the edge of one of Africa’s most famous and oldest national parks, Kruger. Home to more than half of the world’s rhinos. Sharing fenceless borders with Krugers, are the Sabi Sands and Mala Mala wildlife reserves. 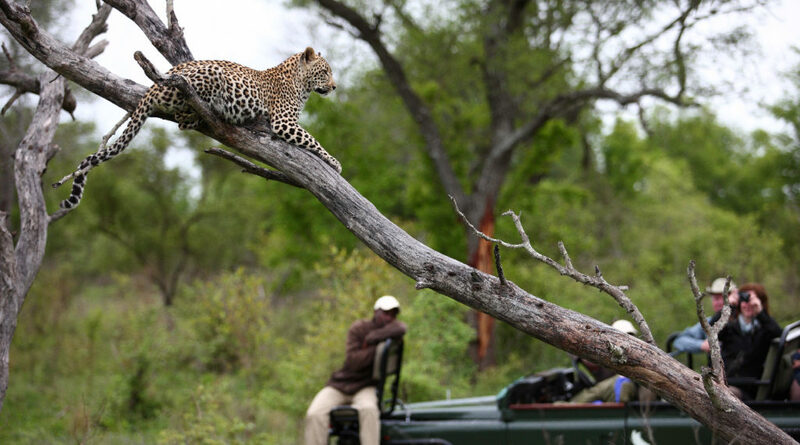 They benefit from the scale and density of Kruger’s wildlife, while restricting access to a small number of guests. What that means for you is a gateway to Kruger’s stunning enormity in a highly exclusive setting. While the journey across these reserves promises to be packed with excitement and adventure, there’s always room for romance. This time as you watch a procession of wild animals, from your own private verandah at the lodge. The next few days are dedicated to witnessing first hand, the glory of the savannah. From multiple dedicated game drives to a walking safari through the bush with local rangers (one of whom is armed, just in case) to a night-time drive that is bound to heighten your senses, there’s never a boring moment in the wild. Even in the tranquillity of your own room or on a bush dinner or on a champagne picnic on a rock with untamed views of Mala Mala, the constant sounds and rustling of the wild are an experience in themselves. Finally, when it is time to leave, you won’t really know when to say goodbye. For every time you think you’ve seen the last herd, another one emerges out of the distant horizon, cheering you and your loved one on, as you leave with memories that will last you a lifetime. This isn’t just romance, done the old school way. It’s romance, the way it’s meant to be.